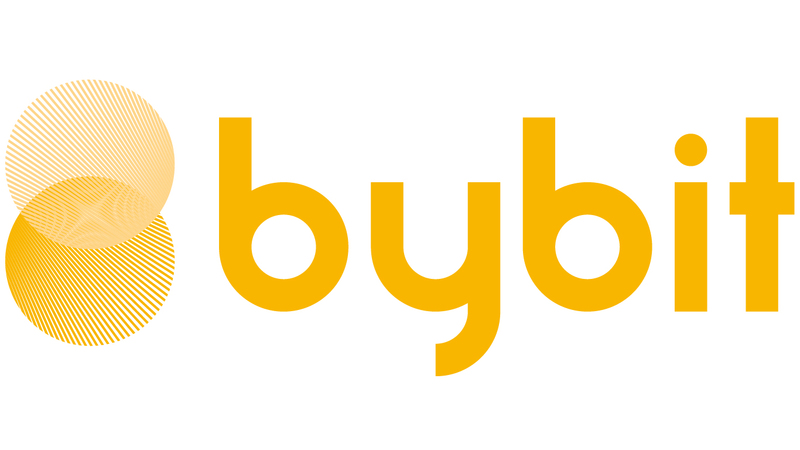 On Bybit, you can use up to 100 times leverage. Please note that you can only set one leverage for the same type of orders. You can set or adjust your margin and leverage in the 'Order Placing Section'. Please note that it will affect the leverage of your existing position as well. You can also set or adjust your margin to your preference by clicking on Margin(Leverage) in 'Positions' column.